The Gin Guild has commissioned new consumer research with Onepoll this summer to establish current trends within the category, and determine the popularity of the juniper-based spirit. 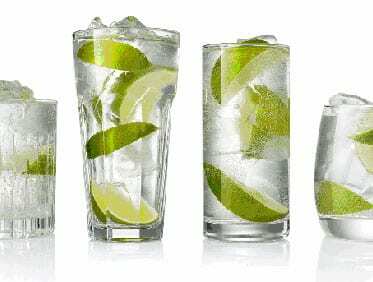 The online poll, which surveyed 2,000 alcohol drinkers (aged between 24 -38), reveals gin & tonic to be the spirit based drink of choice this summer, followed by Pimms, with Vodka & Tonic in third place. 88% of respondents stated that they were more sociable during the summer, and sitting in a pub garden sipping a gin and tonic were voted amongst the top things they loved to do. 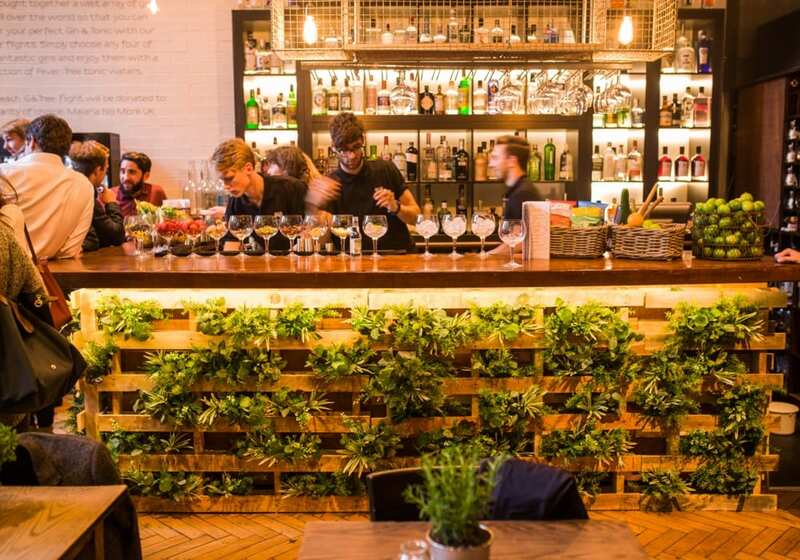 Of those surveyed, 89% said they enjoyed the social aspect of drinking gin either in a pub, bar or restaurant, which is great news for the on-trade. Although the results highlight that gin and tonic is still by far the most popular gin based drink, the survey also showed the revival in popularity of classic cocktails, including The Martini, Tom Collins and Negroni. As expected Bombay Sapphire and Gordons are the most popular brands with approximately 25% of respondents respectively naming them as their favourites. However, both Beefeater and Hendrick’s also scored well with over 10% of respondents stating them as their preferred choice followed closely by Tanqueray. However, there is a growing thirst for premium gin, ranging from established brands to smaller craft and artisan distillers, with 20% of respondents claiming they would pay more for a premium gin. Furthermore, 62% of respondents are now requesting a specific brand when ordering at the bar, rather than settling for the ‘house’ gin and half of all respondents would ask for a tonic by name. Nicholas Cook, Director General of The Gin Guild commented, “It is fantastic news for the gin category as a whole, to see that 64% of respondents are likely to drink gin more regularly now than they did three years ago. What is even more encouraging is that much of the increased popularity seems to be coming from consumers seeking out and enjoying a whole range of gin brands, from big brands to smaller craft or locally produced gins. The research also demonstrates that the on-trade is continuing to recognise the flexibility and unique qualities that gin brings to cocktail making, with the majority of respondents preferring to enjoy gin in an on-trade environment.